Start taking classes at Cho Elite Olympic Taekwondo and other studios! Cho Elite Olympic Taekwondo teaches World Taekwondo Federation-style Taekwondo that is officially recognized by the International Olympic Committee (IOC). Their Kukkiwon-standard curriculum teaches all material required to achieve international Black Belt certification. There is a class after work hours that gives you a chance to learn martial arts at time that works with your schedule. It will improve your health and give you self-defense techniques. 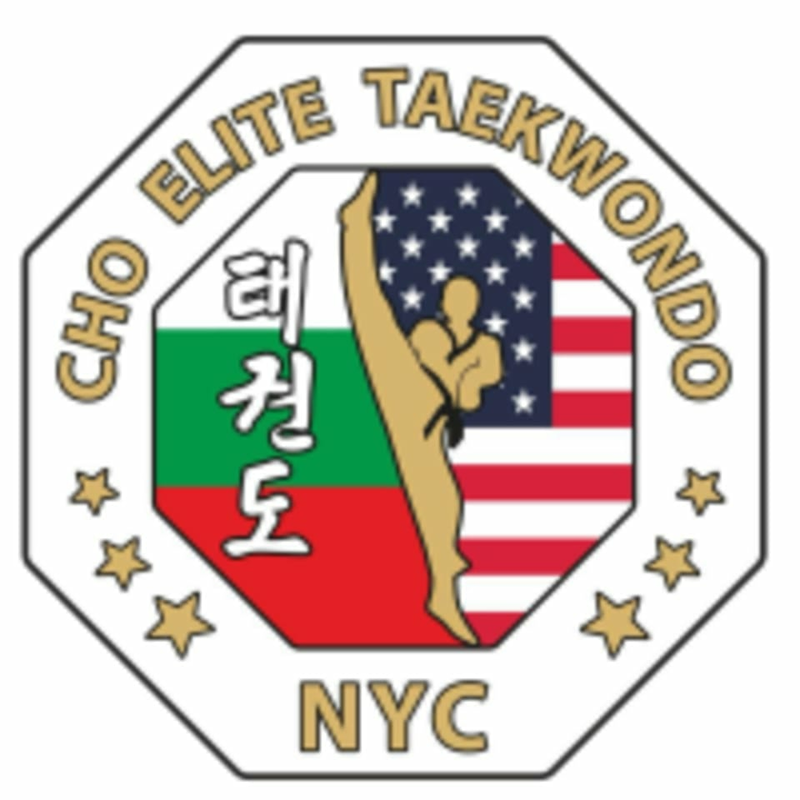 The Cho Elite Olympic Taekwondo Studio is located at 175 East 105th Street in New York, NY.